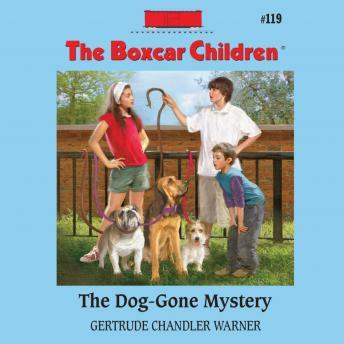 When a dog training school opens in Greenfield, the Boxcar Children bring Watch in to learn some new tricks! But at the very first class, a Dalmatian goes missing — did the dog run away, or was he stolen? And when a second dog vanishes at the next class, it’s clear that the Aldens have a dog-gone mystery to solve!